When Burgista Bros first opened the doors to their Shepherd’s Bush branch in September of last year, part of me couldn’t help but be skeptical. The gourmet-meets-fastfood set up and the pseudo-historical branding all felt a little corporate for my liking, and I wasn’t sure how good they’d really be. When I did eventually pay them a visit, I found that Burgista’s performance was more or less in line with my expectations – good, but not great. And that was that. Or was it? 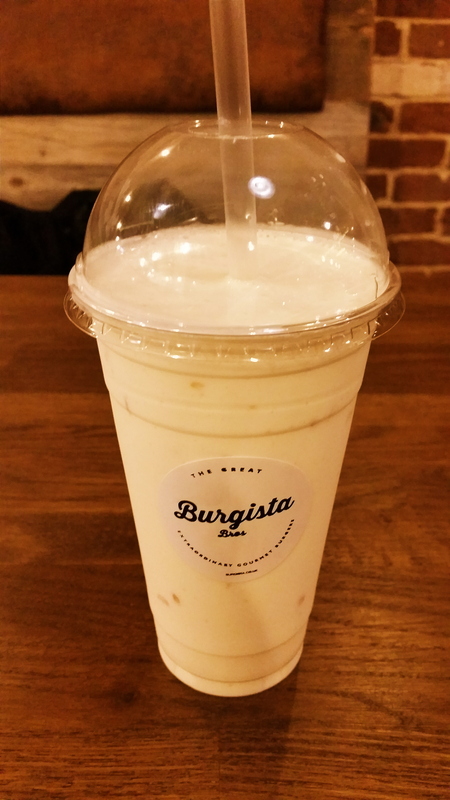 In recent months, Burgista Bros has seen a surging tidal wave of positive reviews from bloggers and non-bloggers alike, with some even declaring that they serve the best halal burgers that London has to offer. Wait – really? 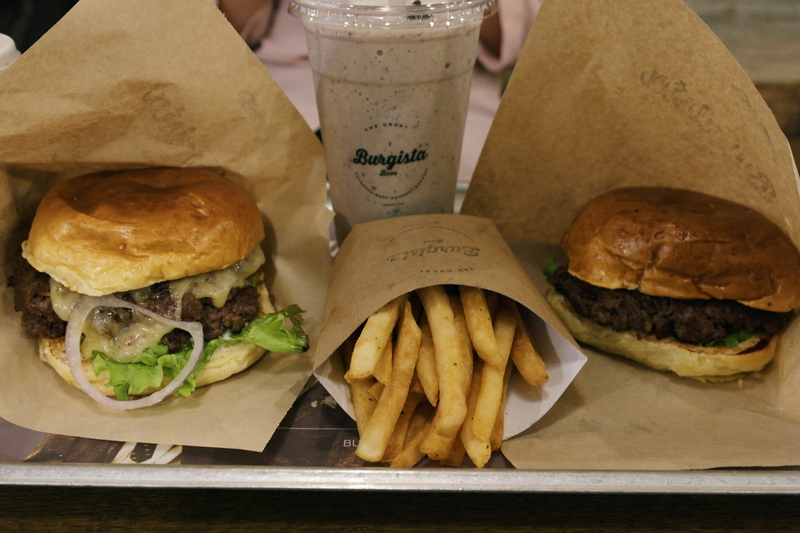 Naturally, such a stark contrast to my own experience left me wondering whether I had ordered the wrong burger or visited Burgista on an off-day, and so, I grabbed Steak and headed to their second branch in Baker street to see if I had indeed missed out. You may recall that on our first visit to the Shepherds Bush branch, we ordered a “burger of the month” – the “Oh Deer burger”, a “Mexicali” burger, a portion of buffalo wings, fries, and a honeycomb milkshake. First to arrive of course, was the honeycomb milkshake, and it was nothing short of a true delight. The milkshake was thick in consistency, and delivered a strong, rich, and smooth flavour of honeycomb, alongside a well-balanced dose of sweetness. Moreover, the smooth texture of the milkshake contrasted well with the small, firm pieces of honeycomb dispersed within it, and the overall formulation was simply addictive. The “Oh Deer” was noted to contain venison, beef, roast mushrooms, beetroot, and burger sauce, and certainly sounded like a winning formula. However, I had misinterpreted it as a double-patty burger, and was thus inevitably disappointed to receive a single, mixed-patty of venison and beef – mainly because I felt that this undermined the unique qualities of standalone venison, and slightly defeated the point of having a venison-based burger. The mixed patty was encased within a sweet set of good quality brioche buns, which possessed a soft, light texture and absorbed the sauces within the burger. 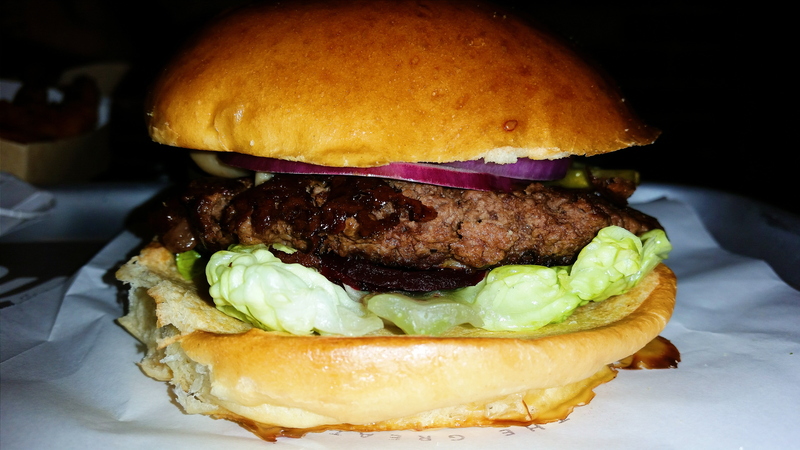 The patty itself was also of a good quality, but unfortunately, was slightly dry, bland and overcooked. The burger as a whole could easily have been a disaster, had it not been salvaged by the sauce and the sharp tang of the gherkin and beetroot, which provided the bulk of the flavours. The “Oh Deer” burger then, was a bit of an “Oh dear” burger, and fell rather short of my expectations. Steak’s Mexicali burger on the other hand, contained a thick beef patty that carried far more seasoning and flavour. The patty was moist, cooked to a near-perfect medium-rare, and covered in a sticky mess of chilli-cheese and chipotle sauce, both of which joined forces with the red jalepenos to deliver a very spicy kick. (Though when I say “very spicy”, I do mean in relation to my pathetic standards of chilli-tolerance. Even eating jalepenos is a risky decision for me). Our accompanying buffalo wings meanwhile, were the true highlight of the meal. 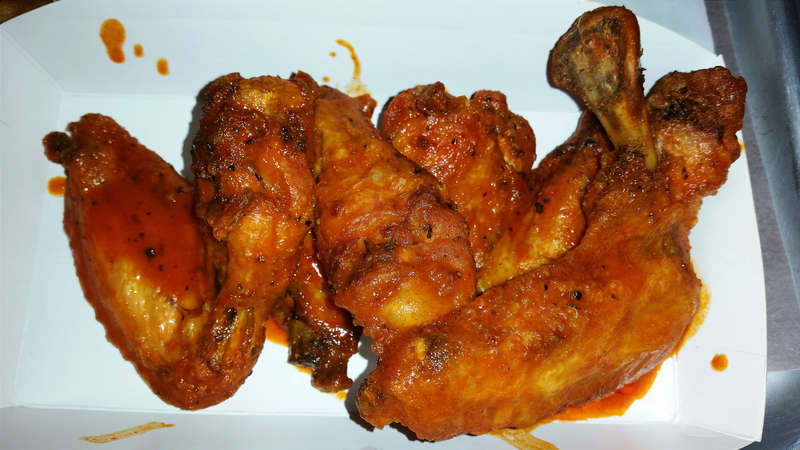 The wings were large, well-cooked, and possessed a soft, tender texture, and a slightly crispy skin. Even more pleasing was the fact that each and every wing carried a strong flavour of the buffalo sauce in which they were coated, and delivered a subtle, layered tang to the tastebuds. Our accompanying fries however, were a mediocre affair to say the least. They came straight out of a bag – (a McCain’s bag to be precise), and thus, were of an average quality, and became fairly hard and inedible as they cooled, despite the attempt to enhance them with rosemary. Upon our return to Burgista Bros, I ordered a BBQ beef burger with an extra patty and an Oreo milkshake, whilst Steak opted for a plain and simple cheeseburger. Once again, we encountered the same problems, and found our chips to be cardboard-like, and our patties to be exceedingly dry. Whilst the BBQ sauce and cheese went a long way towards making my burger palatable, overall, the flavours of both burgers were rather muted. By contrast, the Oreo milkshake possessed a fantastically rich flavour, and a smooth consistency that was neither too thick nor too thin. The “Oh Deer” burger cost £10 by itself, and £14 as a meal with a milkshake. The wings cost £3, whilst the Mexicali burger cost £8, and the total bill on the first visit amounted to £25. The BBQ beef burger – (originally £7.99), cost £9.99 once doubled-up, whilst the cheeseburger cost £7.49. Most burgers range from £7-£10 when ordered alone, whilst fries normally cost £1.45, and milkshakes range from £3-£4. And therein lies the only real issue that I have with Burgista Bros’ pseudo-gourmet food – the pseudo-gourmet pricing. To say that £7-£10 for a single-patty, fast-food-burger is “a bit steep” would be a bigger understatement than saying Boris Johnson’s hair is “a bit yellow”. In fairness however, the quality of the food at Burgista Bros is almost up to scratch with gourmet standards, and a few items are in fact, incredibly reasonable. For example, one can observe the stark contrast between the tiny, malnourished chicken wings served at Fatburger, and the large, juicy, meaty wings served at Burgista Bros, and appreciate the fact that the superior birds at Burgista cost half the price. Staff at Burgista Bros are also surprisingly friendly, attentive, and helpful. Whilst this may be because they’re still relatively newly-employed and thus fresh and full of motivation, they deserve credit for going out of their way to help their customers – especially in a fast food setting where such service is not really expected in the first place. Both the Shepherds Bush and Baker Street branches carry a very rustic, modern decor, consisting of wooden tables, bare-brick walls and exposed ventilation ducts. A lot of effort has been put into the set up, and the decor is equivalent to what you would find at any other gourmet burger establishment. The Shepherds Bush branch is a quick ten minute walk from Shepherds Bush station, whilst the Baker Street branch is about two minutes away from Baker Street station. Parking spaces should be easy to find in Shepherds Bush, (and you can always resort to the nearby Westfield car park), but it may prove to be a more difficult task near Baker Street. The Shepherd’s Bush branch was fairly empty when we visited, and thus, the atmosphere was fairly quiet and reserved. “Quiet and reserved” being the usual combination of code words for “boring” that people use to describe me. That said, we did visit on a Thursday evening at 6pm, and I imagine it’s far livelier on a Friday or Saturday night. 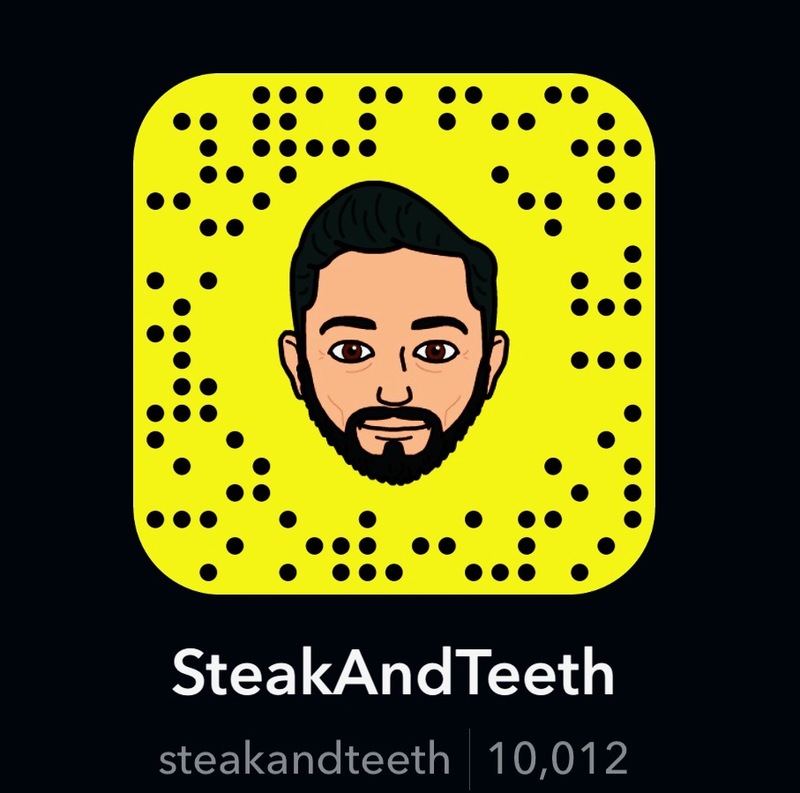 Being the social recluse that I am, I enjoy restaurants that are fairly empty anyway – it matches the rest of my life. When the crowd says “yay”, and you alone say “nay”, it’s tempting to say that the crowd is completely wrong. Aside from being a display of sheer arrogance, (of which I probably have plenty), such a statement is simply not true. Rather, this clash simply lies in a difference of opinion, and though I myself remain unimpressed by Burgista Bros, I can see the appeal of its corporate style and the gourmet-meets-fast-food nature of its burgers. 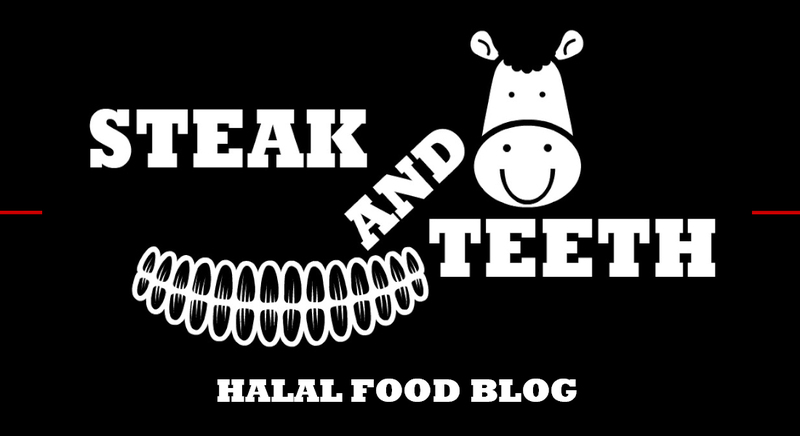 I cannot however, foresee them dominating the halal gourmet burger scene anytime soon. 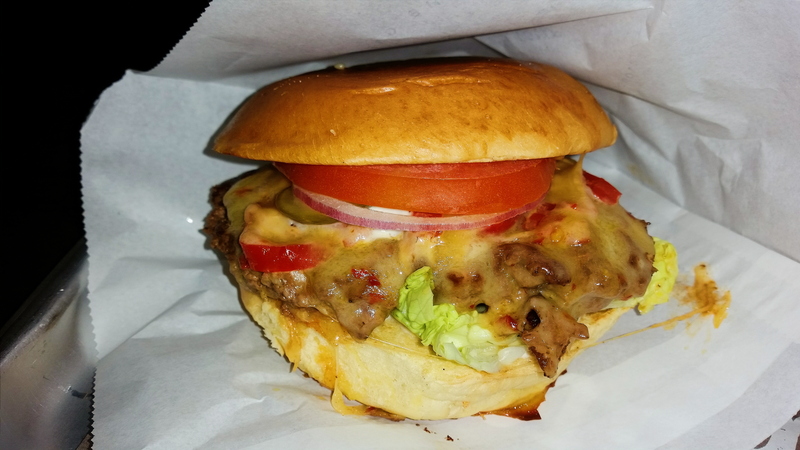 Burgista’s burgers are, by all means, half-decent, but the “best” halal burgers in London – they most certainly are not. 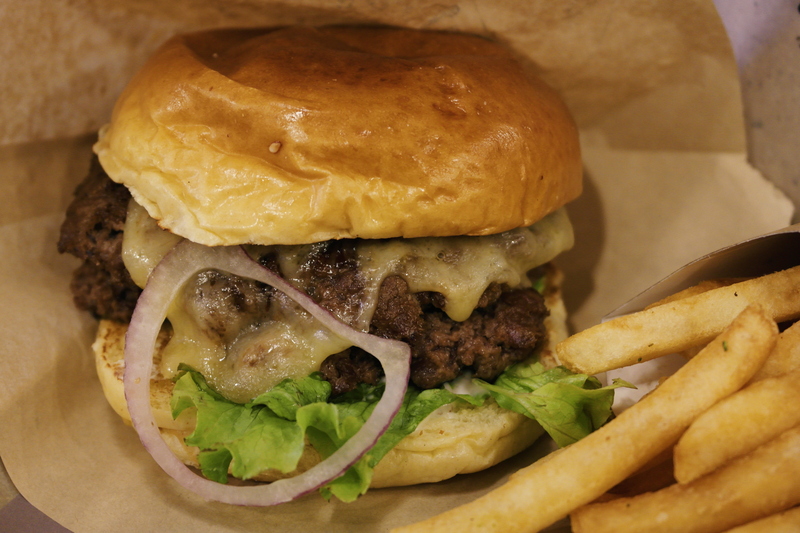 For now, the veteran burger giants reign supreme, and we are yet to see a young contender that raises the bar further from where it has already been set.